Word Search is the game that you are looking for yourself. Visit our 123coolgames.com to have the most experience. It will not make you disappointed. Word Search online is an addictive game which receives much love from players over the world. You can completely play this addicting fun game on your mobile. It is easy to learn how to play but hard to master. You need to have good skills to be able to get a high score in this game. Your mission is to click and drag over a word to check it off the list. 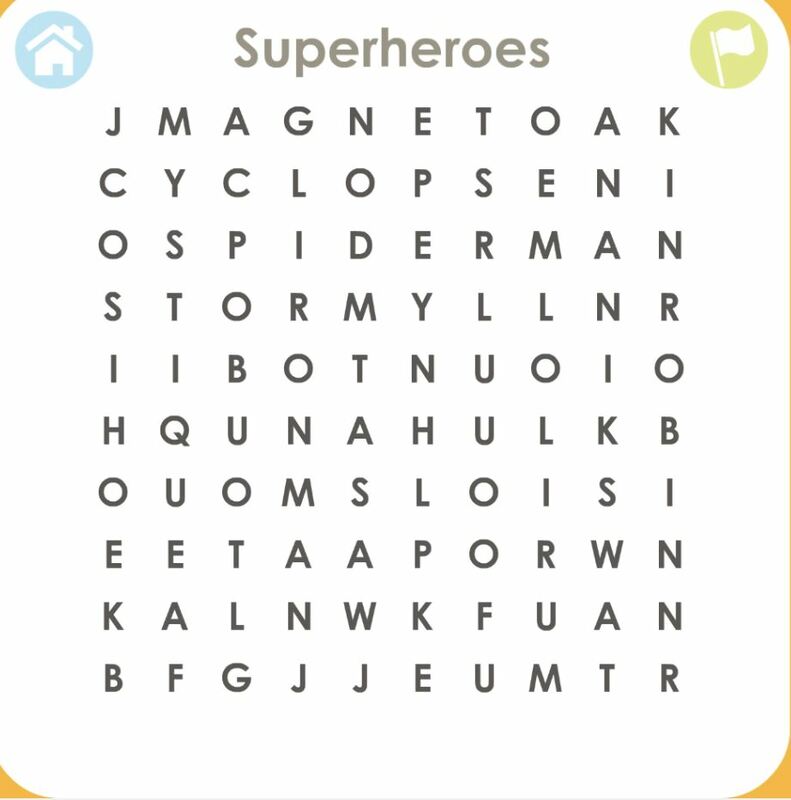 Do you like word search? Word puzzle games, this will surprise you. 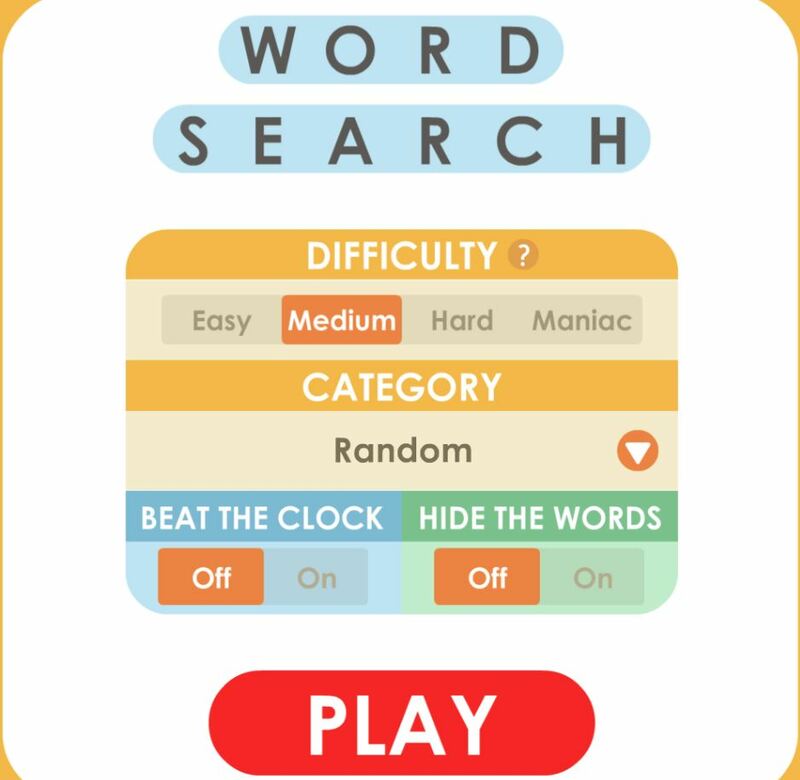 Game search word very easy to play, ideal for the hours of entertainment fun while exercising your brain. It is suitable for both adults and children, the result is an educational experience and rich when you play. 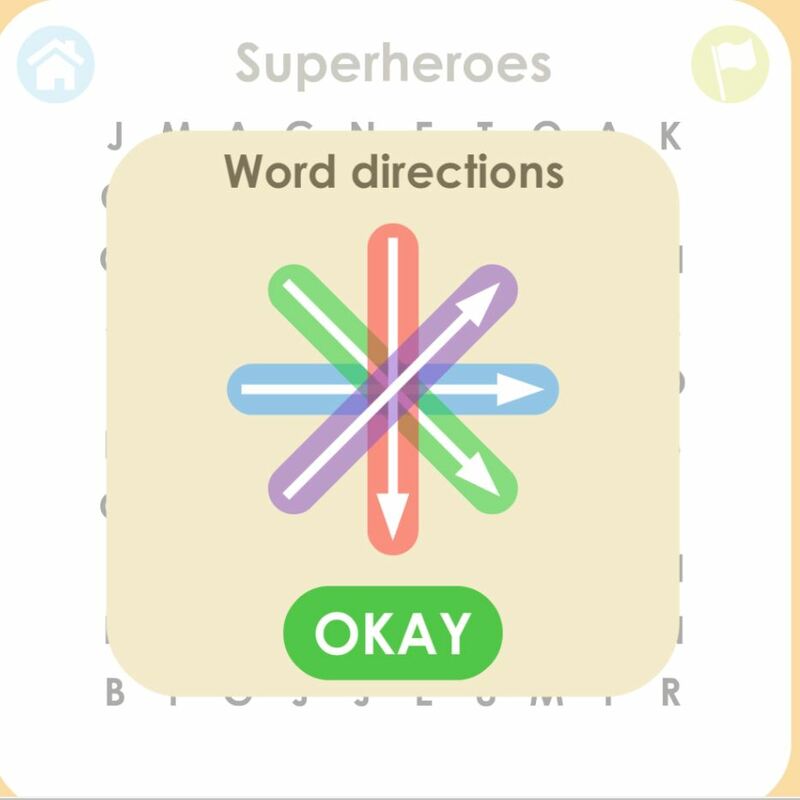 It has the different difficulty levels, makes it perfect for any who are looking for the words on the board. This Word Search cool math game is completely free to play online. It is an addictive challenging game with 30 levels for you discover. This game is suitable for players of all ages. Click and drag over a word to check it off the list. Set the difficulty in the options menu to change the directions that the words are in. Want to up the challenge? Try the ultra-hard maniac mode. Are you ready to discover this cool games yet? Play right now this cool Word Search game and enjoy the best experience! Have fun!